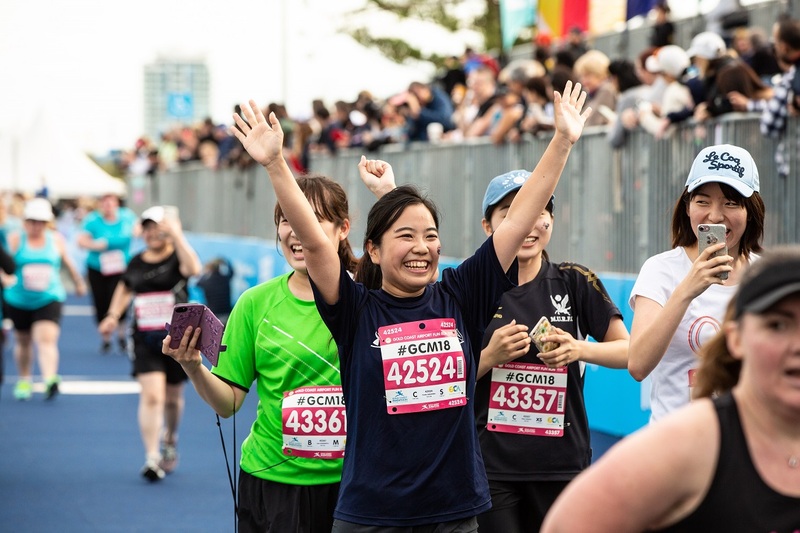 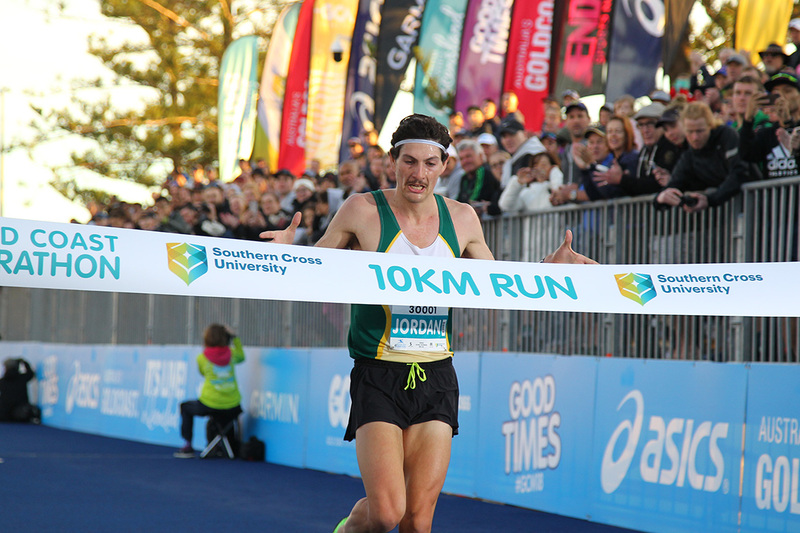 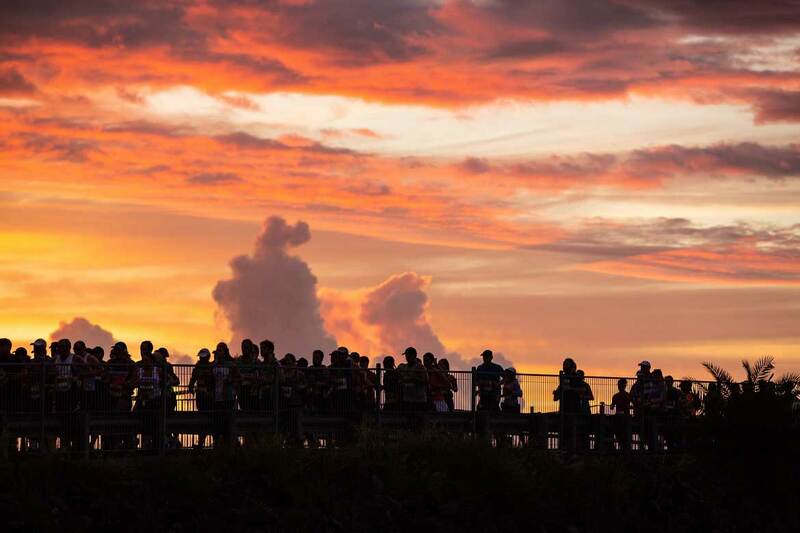 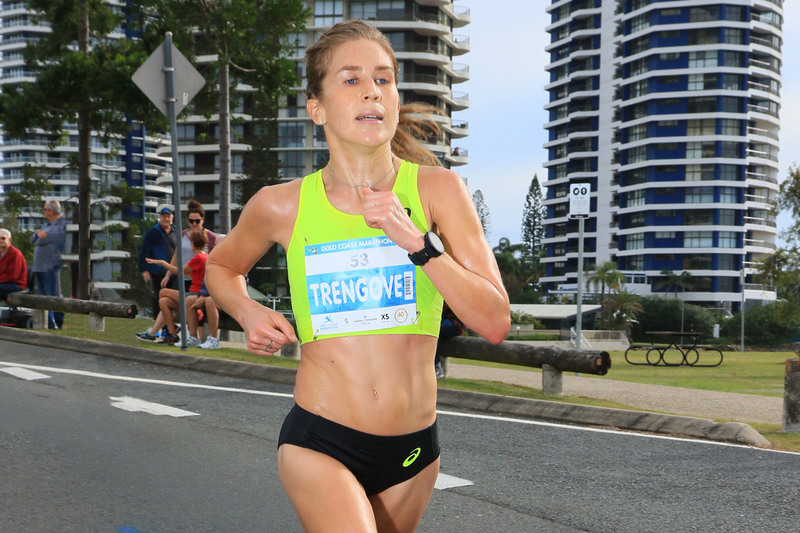 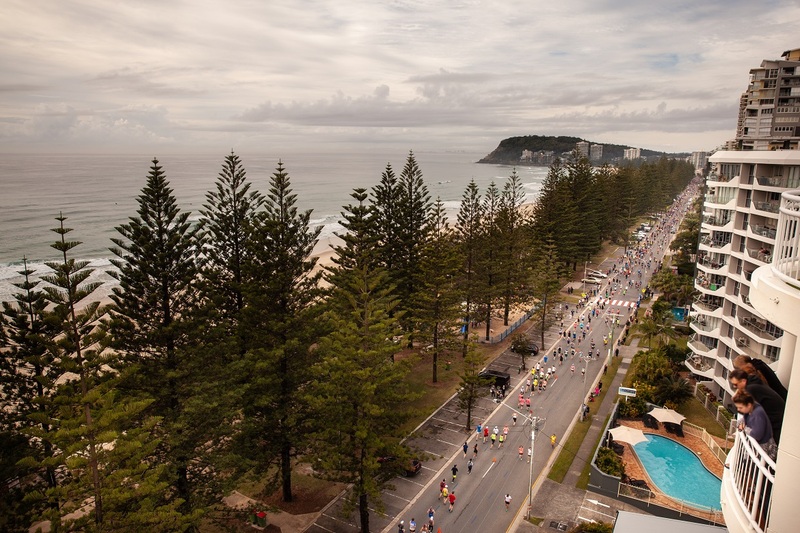 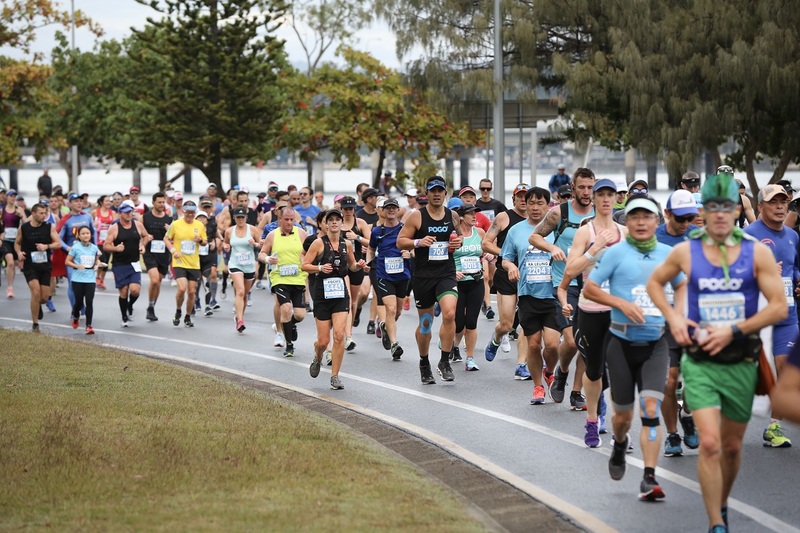 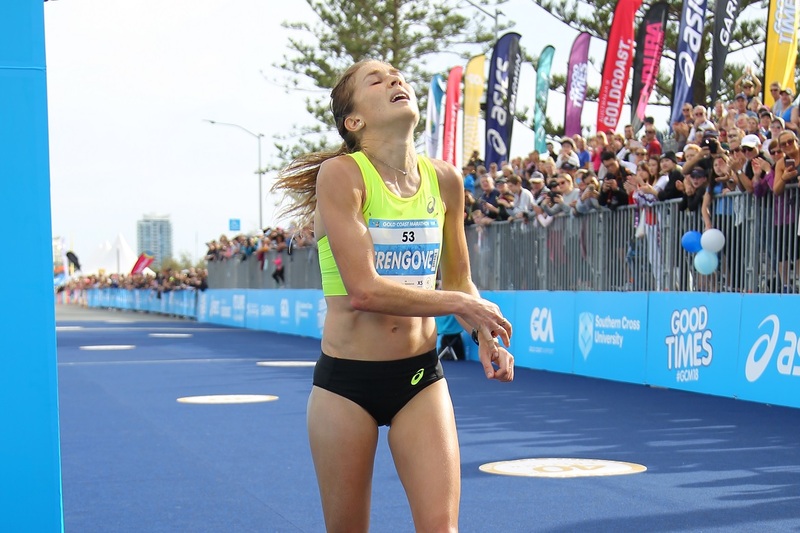 The Gold Coast Marathon will continue its $40,000 commitment to the development of Australian marathon runner talent, introduced last year as part of the 40th edition celebrations, at this year’s event on 6 -7 July. 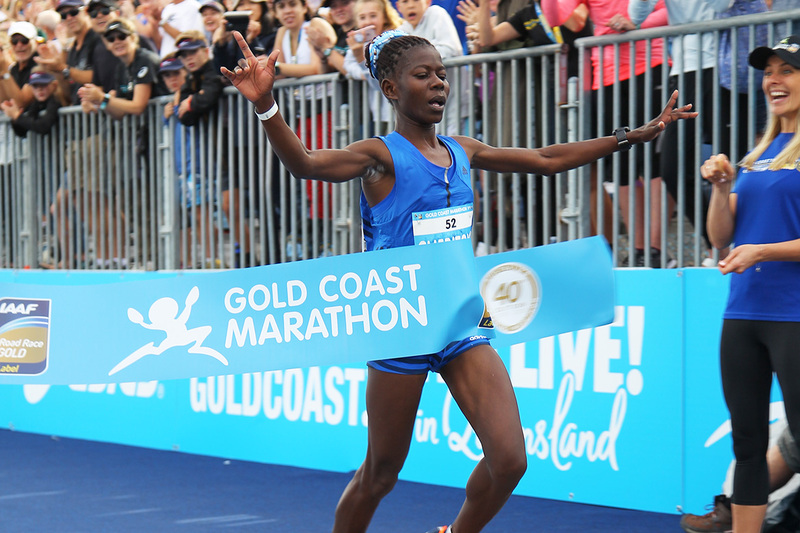 Gadens has become the official legal partner of the Gold Coast Marathon. 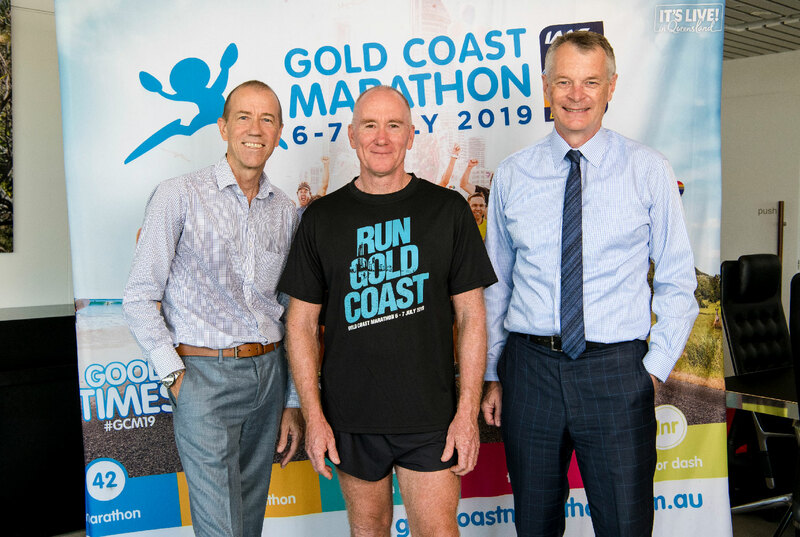 Four significant sponsor announcements were made today, in the wake of entries opening for the 41st Gold Coast Marathon. 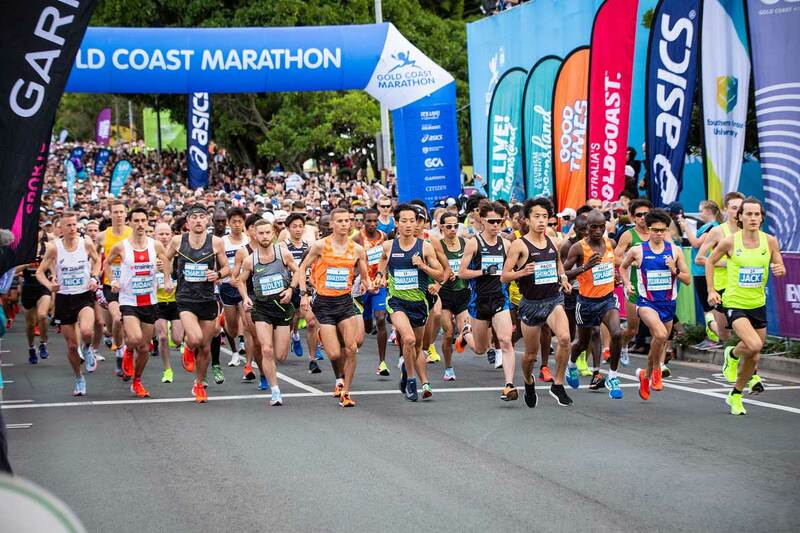 Entries for the 41st Gold Coast Marathon opened this morning with more than 28,000 participants from over 50 countries expected to participate in the event on 6 – 7 July next year.